By admin , in Reasons of Back Pain on April 15, 2019 . You may be reading this chapter because you woke up yesterday with a miserable backache after helping your brother move a lot of furniture the day before. Or you might have a backache that’s been bugging you for a month, and the over-the-counter pain pills and a heating pad just haven’t helped. Or you might have back problems that have been persistent for over a year even though you’ve seen three different doctors. These three situations are quite different. The first situation is an acute problem, the second, a subacute problem, and the third, a chronic problem. We have emphasized these differences because the treatment for each situation is quite different. The most important thing is that good treatment depends on good diagnosis. Back pain is not a diagnosis; it is just a symptom. It is no different from a headache—a symptom that can be caused by a huge number of problems ranging from anxiety to a brain tumor. Acute back pain is something you’ve had for only a few days. It may or may not be related to an injury at home or at work. Most of the time, the treatment you choose will be simple, inexpensive, and not require you to see a doctor. Read this article. Eighty percent of acute back pain problems go away in a few days. You can help yourself with over-the-counter (nonprescription) medications such as aspirin, ibuprofen, or acetaminophen, heat or ice packs, and resting in the contour position (but no more than two or three days of bed rest). 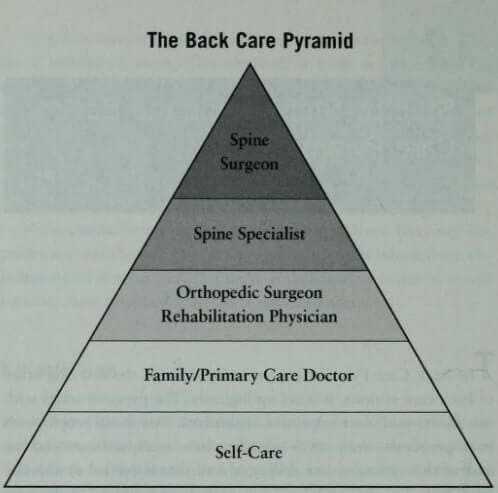 You are functioning at the lowest level of the Back Care Pyramid. There are a few warning signs that should lead you to call your doctor right away if you experience them: back pain with fever, back pain with strong leg pain, back pain with weakness or numbness in one or both legs, and back pain with loss of control of your bladder or bowels. Pain worse at night is also a danger sign. 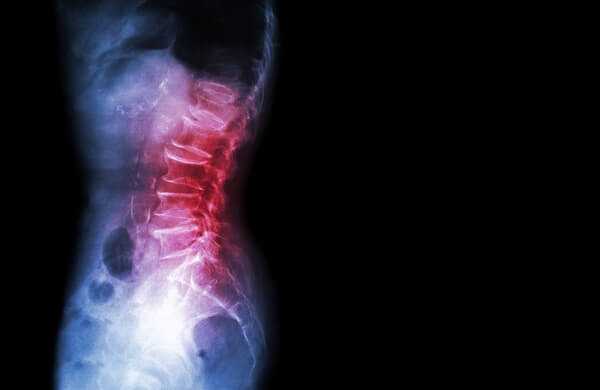 You will probably go to the emergency room and be seen by a spine specialist. In these rare circumstances, you jump to the highest two levels of the pyramid. Subacute back pain is pain that is still around after a month or so. As we said before, 80% of acute back pain goes away in about a week, but 20% doesn’t. If your pain continues, it’s time to move up the Back Care Pyramid and see your family doctor or primary care doctor, the second level of the pyramid. At this point, you really need to know why you are having back pain. Since good treatment depends on good diagnosis, now is the time to try to find that diagnosis. When you see the doctor, you will have your history taken, a physical examination, perhaps some basic X-rays, and possibly some basic lab tests. About 80% of the time, these tests will not provide a specific diagnosis, but more importantly they will show whether you have specific abnormalities that need special treatment. If you are without a specific diagnosis at this point, you need to get treatment appropriate for your situation. What should you choose? You will discuss the options with your doctor. The two most common treatments are physical therapy and chiropractic. For subacute back pain in the absence of a specific diagnosis (nonspecific back pain), both have proven valuable in clinical trials (evidence-based medicine), with physical therapy holding a slight edge in benefit. Details about these two treatments can be found in below articles. With five or six treatments, about 80% of subacute back pain patients will experience significant improvement. Although recurrences are common, these can easily be dealt with. What do you do if you are in the 20% who do not respond to this treatment? 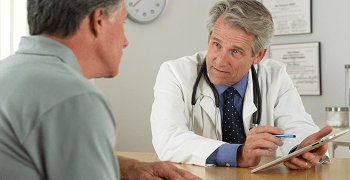 You should go back to your family doctor or primary care doctor and get his or her advice. Almost always this means moving up the Back Care Pyramid to a specialist. 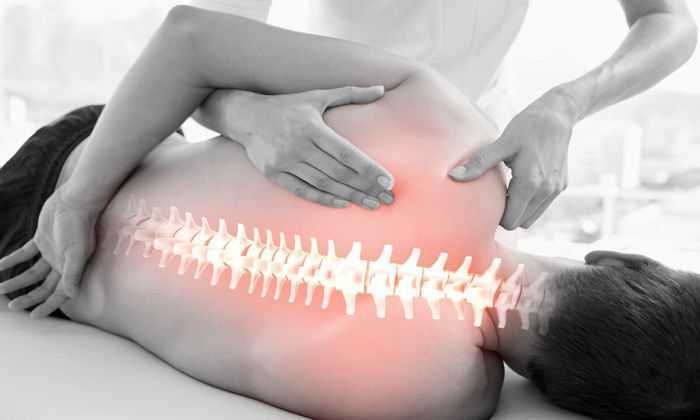 There are several medical specialties dealing with back pain including orthopedic surgery, neurosurgery, physical medicine and rehabilitation, and neurology. Your family doctor will help you find a good specialist. This move up the Back Care Pyramid will involve having your history taken again, a more detailed physical examination, and more tests. It is at this point that CT scans and/or MRI scans may be ordered. The specialist’s recommendations depend on what he or she finds on the examination and tests. About 80% of patients can get a specific diagnosis. Once this diagnosis has been made, the treatment choices become more obvious. 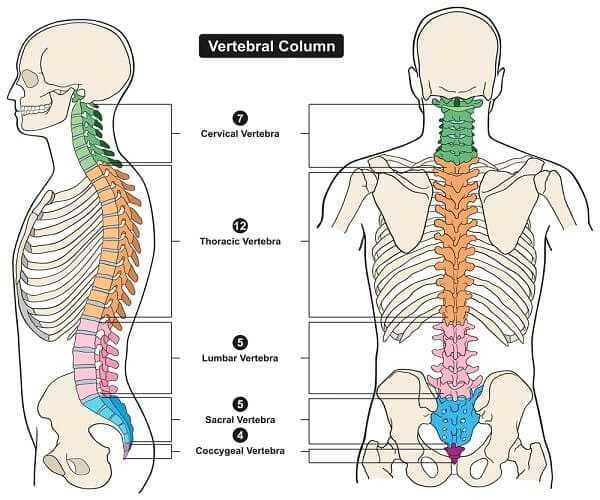 Let us say, for example, that your problem has been diagnosed as an isthmic spondylolisthesis of L5 with degenerative disc disease at L5-S1. The isthmic spondylolisthesis of L5 was diagnosed on plain X-rays, but it was not until you got the MRI that the disc degeneration became known. Does this mean you have to have surgery? No, not at all. In fact, most patients with this problem get along well without surgery, but they may need an intense physical therapy program different from a generic therapy program, or perhaps a brace and therapy. Chiropractic care does not treat this problem well. The specialist can discuss with you the various alternatives including surgery, bracing, physical therapy, and medications. Medications alone are not the answer, since you have a specific organic problem causing the pain, and pain medications only cover up the pain rather than get at the cause of it. If you see the surgeon and surgery is recommended, do you immediately choose it? No, you need to listen to the details of the surgery, the possible risks and complications, and if in doubt, get a second opinion. Then and only then do you choose which path to take. You either have to have the surgery to decrease the pain, choose to live with the pain, or go to a pain management specialist who will put you on long-term narcotics or refer you to get an implanted spinal cord stimulator or morphine pump. 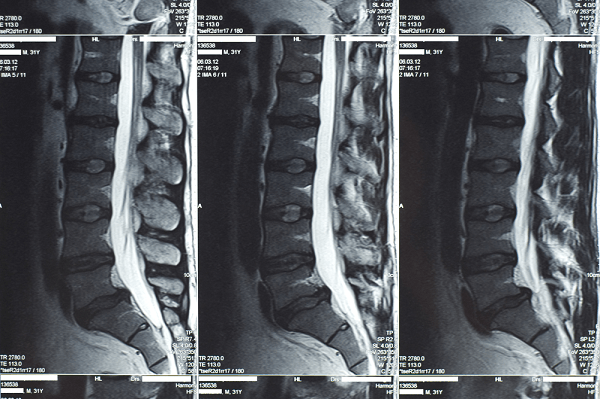 What if you see a spine specialist and there is no surgically treatable problem? The answer lies in why you are having the pain and again underlines the need to get a diagnosis. 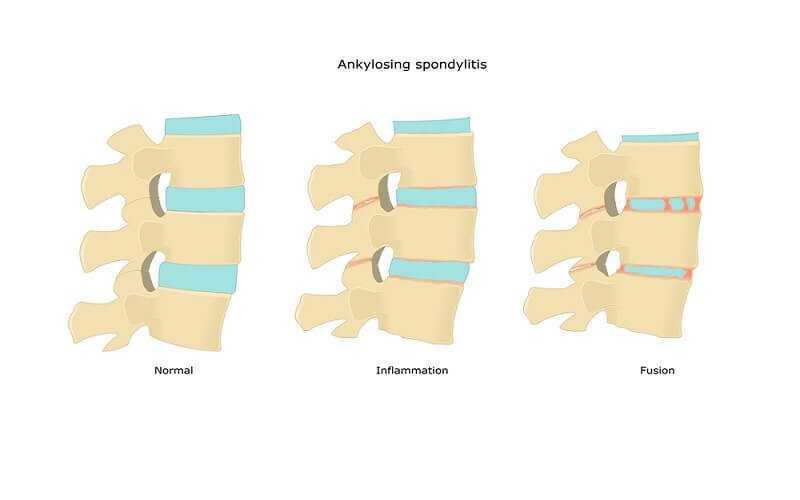 If you are found to have ankylosing spondylitis, a rheumatologic problem that involves the spine, the treatment is medical with special drugs prescribed by a rheumatologist. If you have an infection in the spine, 90% of the time the treatment is antibiotics alone, but surgery is necessary in 10% of patients. Do you get to choose which path? Not really, since there are very specific indications for each one. The surgeon will discuss them with you; that is, you participate in the decision, but the final choice is based on the medical indications.